Nick talks about the book he read called “Extreme Ownership” by Jocko Willink – a decorated U.S Marine. He outlines the five things he took from this book that can be adapted to you and your business. 01:10 Nick talks about the book “Extreme Ownership” and the five things he adapted from a military point of you that can be incorporated in your business. 01:30 Number 1 – Admit and own mistakes and develop a plan to overcome them and blame no one else. 04:00 Whatever you don’t know, you don’t know – don’t be embarrassed by not knowing, you have the ability to change and move forward and take responsibility. 04:50 Number 2 – There are no bad teams, only bad leaders. 05:50 If you think of your team as your client – it gives you a great insight into how you are dealing with them and serving them. 07:05 Number 3 – Control your ego. 07:40 EGO is sometimes referred to as ‘Edging God Out’ – you’re not allowing yourself to grow and be nurturing and acting with love and respect..
08:40 Number 4 – Lead up the Command. Don’t ask/tell your leader what should you do – tell them/show them what you are going to do. 10:10 As a leader – guide your staff and clients and show them what you’re going to do – as a mentor. 11:33 Number 5 – Discipline Yourself. From personal disciplines of nutrition, exercise, sleeping habits to business disciplines like learning more about what you need to succeed professionally. 12:25 Self-discipline yourself – create habits that make you unconsciously competent. 14:41 Nick recaps the podcast. Nick Nanton is a 5 time Emmy award-winning director and producer. Nick is recognised as a leading expert on branding and storytelling. He has written more than two dozen best-selling books and speaks to audiences internationally on the topics of branding, entertainment, media, business and storytelling. Nick discusses his background and his attempts to “get a seat at the table” – doing something differently. Telling stories is a simple process – it’s about where did you come from, where are you now and where are you going’. Nick’s attitude to achieving his goals – you simply do not quit. Being fiercely resilient. When you celebrate each and every little win, it starts to become addictive. Nick discusses his latest documentary about human trafficking and how much of an epidemic it is. Nick talks about his love of fishing and the life lessons he has learnt from fishing. Nick explains how he has bought part of Winston Churchill’s cigar and what he did with it. 02:40 Nick introduces Nick Nanton. 03:00 Nick Nanton talks about his background – where it led him today. Nick talks about trying to get ‘a seat at the table’ and his journey to do that. 06:15 Nick ask Nick what should people do to get that door opened – showing people that you have something worth listening to. 07:10 Nick asks how important is it for Nick N to tell stories. And how did it all come about? 08:50 Nick talks about how ‘you can dream it, you can do it’. 10:30 How do you start creating a documentary – what is the process? 11:40 Nick asks Nick to explain how he goes about creating a story of the documentary and what his objective? Where did you come from, where are you now, where are you going? 13:01 How do you think about the questions to get the outcomes you want with the film? 17:40 What is your process to deal with projects that don’t go to plan? “Moving on” is the key. It’s never going to change – ‘the hammock principle’ – relax in hammock between brilliance and bankrupt. 22.15: Celebrate the little wins until they become a habit and addictive. 22:45: Nick talks about his new documentary “Operation Railroad” about Human Trafficking. 24:04: What does human trafficking look like? 26:45 Nick asks Nick Nanton to talk about the heroes or unique people he meets in his travels. The secret to life is being interested and interesting. 27:40 Nick talks about the film for Rudicker or Rudy and meeting him – The Four Cs Character, courage contribution and commitment. 29:30 Nick Nanton talks about his love of fishing. From fishing he learnt two great lessons in life – you have to be fishing with the right bait, if you want to catch big fish you need to go where the big fish are. 31:10 Nick asks Nick Nanton why he bought a part of Winston Churchill’s cigar. 32:50 What would you love to be known for? Contact details “nick nanton.com” go to “ourfilm.org” – sign up to watch movies and share it. Glen Ledwell is an Australian entrepreneur with a diverse background. Glen started his first business at the age of 17 and throughout his early career he owned and operated a nightclub, property development company, an event company and started Australia’s first ever in-bathroom advertising company. In 2007, Glen co-founded the Mind Movies – a personal development ‘vision board’ movement inspired by the best-selling book “The Secret” that led him to move to San Diego. Today Mind Movies has reached over 4.2 million viewers. Glen also formed Flight Club Mastermind – an exclusive, high-end online marketing mastermind for top internet marketing entrepreneurs. 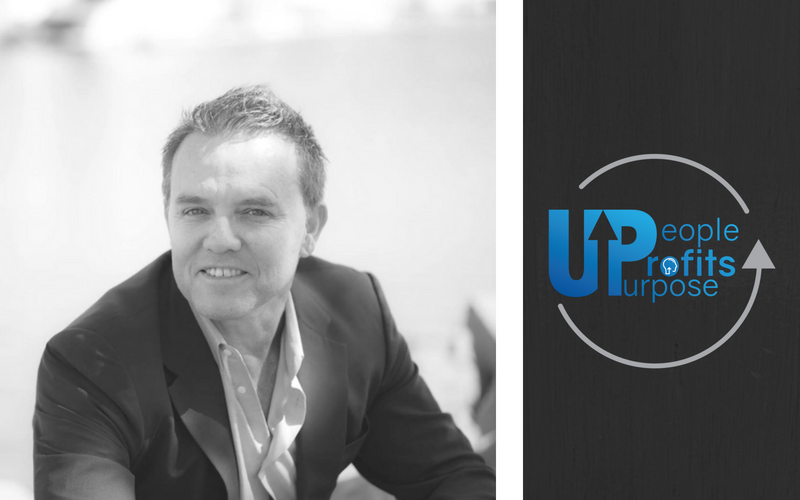 Glen talks about growing up Sydney and his early passion for being an entrepreneur. Glen chats about how the best-selling book “The Secret” was the inspiration to start his business “Mind Movies”. He chats to Nick about moving to San Diego in the early days and the challenges of building his business. Nick and Glen discuss visualisation and the importance of connecting emotion to your goals. Glen talks about being an Australian in the United States – the advantages and disadvantages. How “The Flight Club” started and it’s aims and goals. About life as an entrepreneur – to stop procrastinating and just ‘do’. 00:55 Nick introduces Glen Ledwell. 03:30 Glen talks about his background – growing up in Sydney. Starting his first business at 15. 06:00 Nick asks Glen where his passion for entrepreneurism came from? 09:20 What does Glen Ledwell do today? Glen talks about being the CEO of Mind Movies and Flight Club. Glen discusses what he loves doing. 11:32 Nick asks Glen more about “Mind Movies” – Glen talks about the back story and the challenges he had building his business. 14:00 Glen discusses how the book “The Secret” inspired him to change his thinking and how they started the company with $2,300. 17:00 Glen talks about his two “a-haa” moments as he started his business. 18:30 Glen moves to the US in a lot of debt to launch his business – living and breathing the ‘law of attraction’ stories. 20:00 Glen recalls a funny story about buying in Ocean Beach, San Diego. 23:12 Nick asks Glen why vision boarding is so powerful. The key is to tie emotion into your visualisation. Nick discusses Mind Movies in greater detail – how to attract abundance through emotional connections. 26:00 Why don’t people get what they want. Glen says “if you don’t give up, you can’t fail”. You have to be consistent. 27:05 To tie emotion to visualisation – you need to trick your brain into believing it. Not-believing is the biggest challenge. 28:30 What is it like for Australians living in the United States? 30:20 Realising that the Australian accent was an advantage in America. 32:20 Nick asks Glen what he thinks his purpose is today? 33:07 Glen talks about his side business from Mind Movies – called “Abundant Entrepreneurs”. 35:30 How do stay the path of being an entrepreneur – finding your passion and not staying in a state of lack. The biggest killer of entrepreneurs is procrastination. Just take a step and learn from it. 37:45 Glen discusses “Flight Club” and what made him create it – only 40 members who meet 3 times a year. 41:50 Favourite Aussie Slang that Americans don’t get it. 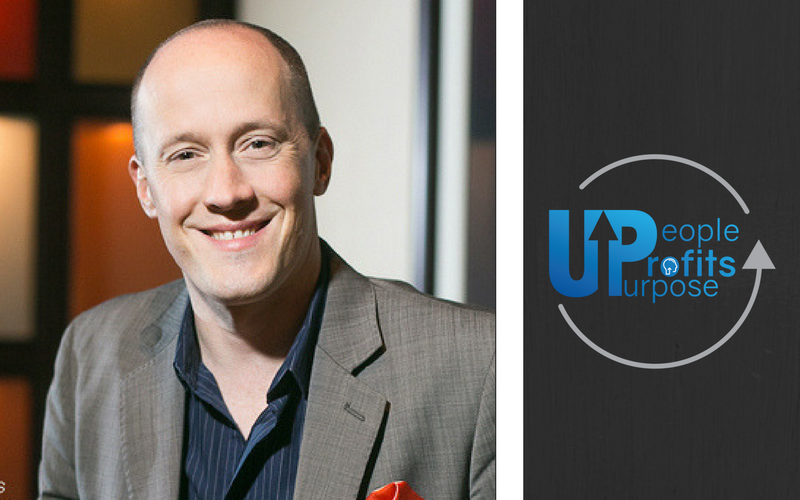 A bit about Chris: Chris Ducker is a best-selling author, keynote speaker, entrepreneur, business owner and founder of Youpreneur – a new business model that builds a business based on your own personal brand. 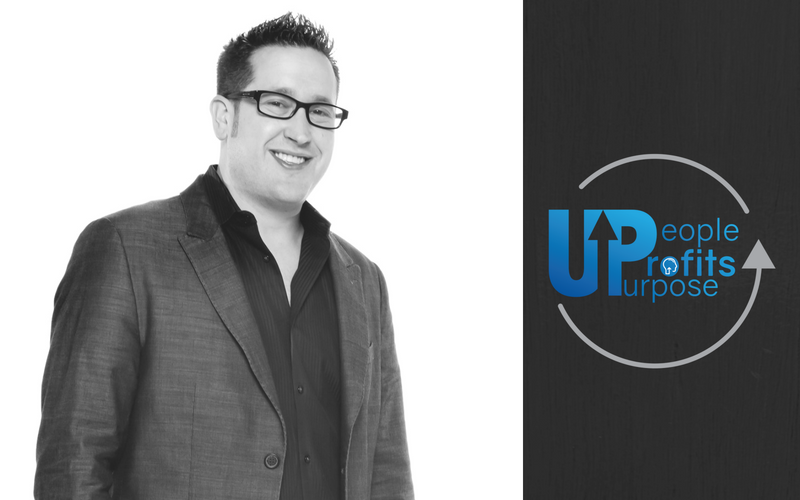 Chris is regularly featured in Entrepreneur, Forbes, Success, The Huffington Post, and Business Insider and has recently released his new book “Rise of the Youpreneur”. Chris’ previous book “Virtual Freedom” – a guide to running and growing your own business with the help of virtual staff, became a 4 time Number 1 Best Seller, selling over 30,000 copies on amazon.com. Chris talks about growing up in England – loving books but not liking school and the education system. He dropped out of University after six months and went in sales. After having a breakdown in 2009, Chris came up with the “Virtual CEO” concept and from that he discovered the Youpreneur. A Youpreneur is the process of building a business around your own personal brand utilising your expertise and personality - it’s a sustainable business model based on you. Through podcasts, keynote speaking and books – Chris teaches people how to monetise the business of ‘you’. Chris talks about focusing on the right aspects of your business and spending 80% of your time on the right parts of your business. 01:55 Nick welcomes Chris Ducker to the podcast. 02:58 Nick asks Chris about his background growing up in England. He talks about his love of reading. when he was a teen that had a huge impact on his life. 07:30 Chris discusses dropping out of University 6 months after starting. 09:00 Nick asks Chris about the relevance of today’s education system and university. 12:15 Tips on how to get children involved in business. 14:11 Chris talks about the definition of a Youpreneur and how it’s different to a business owner. 18:12 Nick asks Chris to explain how people do business with you before your brand. 19:50 Chris talks about his podcast show “Virtual Business Lifestyle” and how he was building a personal business brand without knowing it. 22:10 The business audit that changed Chris Ducker’s life. 23:50 Nick asks Chris about transitioning your current business to a Youpreneur type model. 28:20 Chris talks about his own business and what aspects work best for him and what he concentrates on – the 80/20 principle. 30:25 Nick asks Chris about his books – and how to ‘future proof your business’. 31:00 When you build a business based around you and what you stand for – it cannot be copied. 32:15 When you become somebody’s favourite – they will follow you and will support you whatever you do. 34:00 Chris talks about how he promotes Youpreneur through Social Media. He uses different platforms to direct them through to the website – it’s important not to build a business solely on Social Media. 36:00 The numbers never lie – always look at the numbers and spread your message accordingly. 38:05 Chris discusses the “Three list of Freedoms”. 40:10 What would people walk away from after reading “The Rise of the Youprener”. 41:10 What is life like today as an Youpreneur. 43:00 Living life on your own terms. 43:15 What does success mean to Chris Ducker? 43:50 How to connect with Chris Ducker. 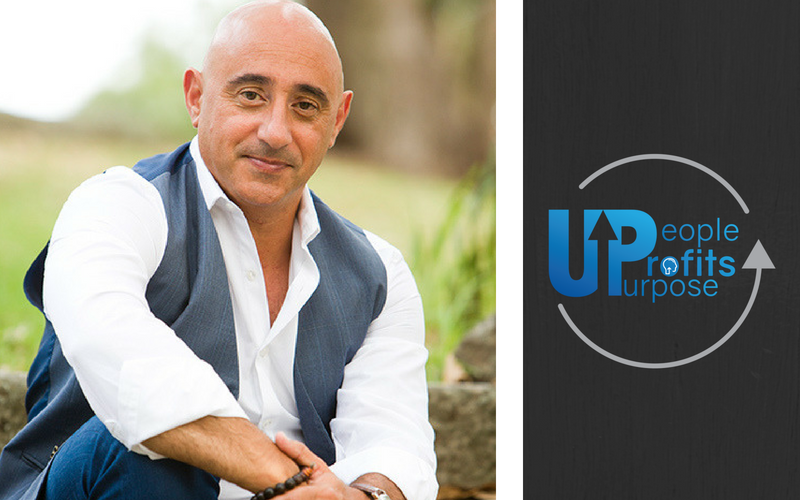 Giovanni Marsico is the founder of Archangel Academy – a private membership community of entrepreneurs that are making the world a better place through purpose driven entrepreneurship and philanthropy. Inspired by the X-Men comic series, Marsico believes that everyone has a super power and when these superpowers are combined – great things can be achieved. He also hosts the Archangel Summit – an annual gathering of leaders and professionals who want to do well by doing good. 100% of proceeds from the Summit are gifted to the Archangel Fund to make the world a better place. Giovanni talks about growing up in Toronto – being a ‘gifted child’ and being bullied. As a young adult, he became part of the Genius Network which inspired him to start the Archangel Movement. The Archangel Academy works on the principle that everyone has a superpower – and when these superpowers combine, we can create a movement that makes the world a better place. Giovanni believes that Archangel is more about creating a tribe than a business with a mission. Marsico then created the Archangel Summit – an annual event that brings leaders together to create change. The key is to find your own super power and work to it. 02:00 Nick talks about meeting Giovanni. 03:00 Giovanni talks about his background – growing up in Toronto. Being bullied for being a gifted child. He discovered the “Xmen” comic book as a teenager where ‘gifted’ people played a central role in the series. His love of comics led to the formation of Archangel – a tribal community of ‘super hero’ entrepreneurs. 09:55Nick asks Giovanni “what makes a superhero” in his company. 11:10 Have you struggled with the feeling whether your efforts are worthy ? 11:50 Everyone has a superpower or gift – at first it seems like a curse, but it really is an advantage. 14:00 Nick asks Giovanni his take on negativity and ‘imposter syndrome’. For most people it comes from their childhood. 16:00 How the current school model doesn’t fit the entrepreneur – that makes people think that there is something wrong with them because they don’t succeed in that environment. 17:30 How does Giovanni help develop future ‘superheroes’ recognising their talent and handle their ‘villain’. 18:30 How do you find out what your superpower is? You can’t do it alone. You need an external source to tell you what they rely on your for, what you’re enthused about. 19:30 Giovanni brings everyone’s superpowers together to create something special. 20:00 What is the change you want to see in the world – and what are you doing to move in that direction – find similar people who want the same thing and start a movement. 21:30 How do you get three or four thousand people together to form the Archangel movement. 22:15 Who is an Archangel? 25:00 Giovanni explains how to start a movement when you’re an entrepreneur. How true fans become your ambassador. Using knowledge about your loyal fans to attract like-minded people. 28:45 Nick asks Giovanni about his book – “The Gifted Entrepreneur” – based on your superpower and building a business on this. 31:00 Rapid Fire Questions – what would you tell your young self? 34:00 Giovanni talks about family – and how it impacts on his life. His favourite pastime, favourite food, what to be remembered for. 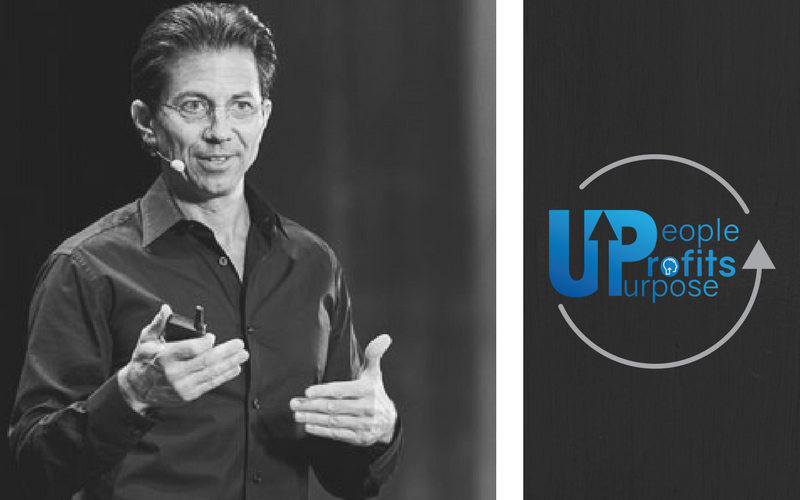 Dean Graziosi knows how to create success. From extremely humble beginnings Dean started with a firewood business in high school, to a collision repair shop and his first real estate deal before the age of 20. 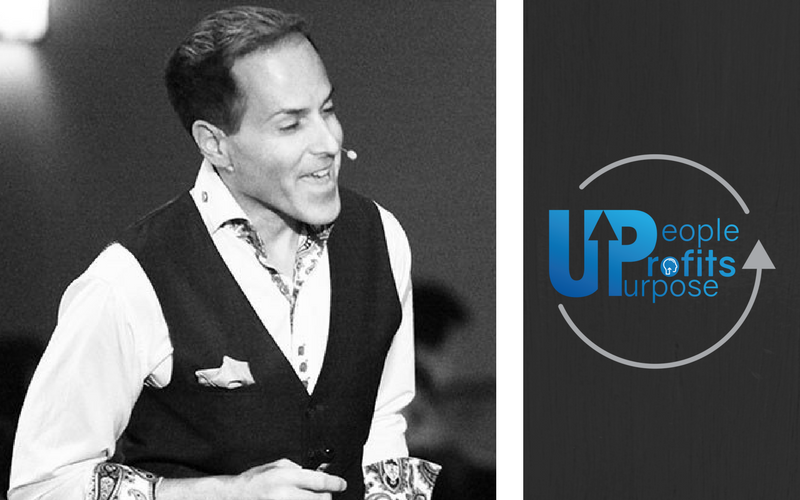 From there he went on to create a multimillion dollar real estate business, became a Multiple NY Times best selling Author, 16 years everyday on TV and is one of the most watched real estate and success trainers of our generation. Dean maximized the success and profits in each of these endeavors along his evolution and his businesses and brand have generated nearly $1 Billion Dollars in revenue. Dean is obsessed with sharing the Success Habits learned along this journey with the world. Dean talks about coming from humble beginnings and noticing a difference between successful people and his hard working parents. Dean discusses the goal of becoming the best version of “us” focusing upon ourselves and that enthusiasm and authenticity will always outweigh perfection. How the Secret of “Finding your Why Seven Times” can truly change your life and give you a sense of your life’s real purpose. What is stopping you getting to the next goal in your life – anything after the ‘but’ is the story you need to address. Dean talks about forcing yourself to practice gratitude every day and look back on what you’ve achieved along the way. 00:45 Nick introduces Dean Graziosi. 01:50 Dean briefly talks about his background and growing up. 03:30 Dean chats about how your thoughts can lie to you your whole life. 05:30 At a young age, Dean noticed different habits between his struggling parents and successful people. 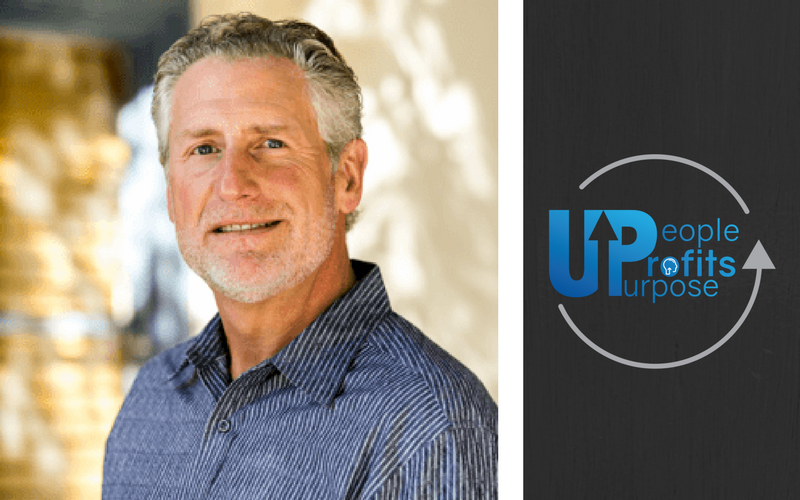 06:30 Dean discusses the need to become the best version of ‘us’. 08:45 Nick asks Dean “Why property and what you have gotten from it”? 09:47 The theory that enthusiasm and authenticity will always outweigh perfection. 15:13 Dean talks about “Finding your why” – ask yourself ‘why’ seven times! 22:00 Nick asks Dean to talk about “what time has done for his life/success/insight” – gaining knowledge. 24:00 People spend years trying to avoid what they don’t want to do and they don’t focus on what they really want. 24:50 Dean asks the question – what is stopping you from whatever you want in life? 26:10 If you know where you want to go in life/business/success – what is stopping you is not what you think it is? 27:00 Whatever the “But” is – becomes the story of what is stopping you from being successful. 28:20 Nick asks “What does it feel like to achieve a personal milestone”. 31:20 Force yourself to experience gratitude every day and look back on achievements. 33:15 Loving what you do and not retiring – getting money out of the way. 35:30 Dean tells a joke about a crazy gambler. If everything went your way all the time – you would be bored. 37:10 Dean talks about his new book – “Millionaire Success Habits” – the rules for success. 40:00 Nick thanks Dean for his time. Erik Kerr is a sales and marketing veteran who specialises in strategic marketing processes that increase customer acquisition. Erik created the hugely successful company “The Draw Shop” that produces animated whiteboard videos that simplifies marketing messages. Erik is also the founder of Clear Health Technology – a not-for-profit company that is delving into the science behind addiction so we can understand and acknowledge the early warning signs of addiction relapse. In this episode Erik speaks about his upbringing, the psychology behind using animation to sell, founding “The Draw Shop” and his compelling reason behind developing “Clear Health Technology”. Erik Kerr was a born salesman and loved the selling process from a young age. After university, Erik’s sales career led him to establishing “The Draw Shop” – a company that creates animated whiteboard videos that simplifies marketing messages to make them more attractive and easier to understand. Through extended family, Erik saw how addiction affected his own family – and through a random event with his sister and father, he came across the idea of establishing early warning signs of addiction relapse. Erik founded Clear Health Technology – the Coalition for Life to Eradicate Addiction Relapse. Using science, CHT’s goal is to harness innovation to prevent people from relapsing once they are clean. Over 80% of people who attend treatment for addiction will relapse within 90 days. Clear Health Technology is holding a free digital “Healing Addiction” Summit – with guest speakers that will discuss the science behind an addicts brain so family and friends can understand the situation a little better. 00:40 Nick introduces Erik Kerr. 02:05 Erik talks about his background – growing up in a rural environment and his love of selling from a young age. 05:30 Nick asks Erik about the psychology behind using animation to sell. 08:15 How the brain thinks in images and the popularity of animation as a communicative tool. 09:40 Erik talks about the purpose of a White Board Video as a marketing/sales tool –trying to uncover the real objectives. 12:10 Nick asks Erik about the story behind his appearance in Forbes magazine and other major magazines. 14.30 The importance of creating presentations that are personalised to each client to cut through. 15.30 Erik talks about the reason behind developing “Clear Health Technology”. 17:25 The trouble with addiction and managing it from a ‘crisis state’. Almost 80% of people who go into treatment will relapse within 90 days and 89% of people aren’t getting professional help/treatment at all. 19:00 We’re trying to get people clean – not cured. Trying to identify the early signs of relapsing. 20:00 Tackling addiction as a disease of free will – let’s not look at the addiction but the trauma behind the addiction. 21:10 Erik talks more about ‘what is an addict’ – it can be drugs, alcohol, work, sugar. 23:00 The importance of attaching to our parents and not social media – to feel safe, trusted. 23:45 No discrimination in addiction – the science becoming addicted “the parent brain vs party brain”. 26:00 Making sure that good nutrition, exercise and community is part of your life. 27:15 The early signs of addiction. 29:30 Tackling the perception that addiction as a weakness. 30:20 The two problems with addiction – the actual addiction itself and finding out ‘what is causing them to act like that’. 31:30 Trying not to judge, but to try and understand to try to heal. 35:45 Technologies that you can wear that identifies signs of addiction triggers. Knowing what the ‘whisper stages’ and understanding the signals. 38:30 Erik talks about his “Healing Addiction” Summit – so people can understandwhat is happening in addicts brains. 40:38 The tough conversation with addicts. Two things that they have in common is that they want to end the pain. One thing that they need to have is hope – and it’s always connected to other people. 43:15 Don’t think this can’t happen to you, your friends and family. from addiction – it’s higher than you think. 46:00 Erik discusses further details of the Summit. have patience and empathy, seek professional help for yourself and others. Jonathan Braddock is an author, speaker and consultant with a background in finance and insurance. When his father-in-law passed away four years ago, it took Jon and the family two years to organise and uncover all of his details including online accounts, passwords, solicitors, wills, insurance and more. Not only was the process time consuming, it meant out of pocket expenses as well. Realising others had similar experiences, Jon created an online platform to help people record everything a family needs to access and do after their passing. In this episode, Jon speaks about his business, “My Life and Wishes”, shares the facts about starting conversations with your family and discusses the idea behind his latest book. After his father-in-law died, Jonathan realised that it can take a family years to tie up loose ends – trying to access accounts, wills, banking, super, insurance and more. 40% of insurance claims are never lodged just because the family don’t know they exist. Jon created an online platform where you can store, edit and update all relevant details in the one place which your family can access after you pass. It can be as basic or as detailed as you want. What do you want the experience to be like for your family after you have gone. It’s time to start a conversation with your family, so there is no doubt what you want to happen after you go. 01:38 Nick introduces Jonathon Braddock. 02:45 Jonathan talks about his background – his early life and career in financial services and insurance. 06:19 What led Jonathan to build a platform that helps people organise their life for death. 11.20 Starting the conversation. What happens when someone dies? 23.10 Nick asks the question of cyber-security regarding having all your data in the one place. 27:36 Jon reflects and talks about death – “what do I want life to be like for my family when I’m gone”. 30:14 Jon enlightens us on what the typical person has in order for when they die. 33:22 Nick and Jon discuss the idea behind his book “Click Here When I Die”. 36:30 Nick and Jon joke about beyond death – “What Took You So Long” and organising your goodbye now while you can. 38:29 Jon talks about what he likes to do in his spare time. “Click Here When I Die” – Jonathan S Braddock. 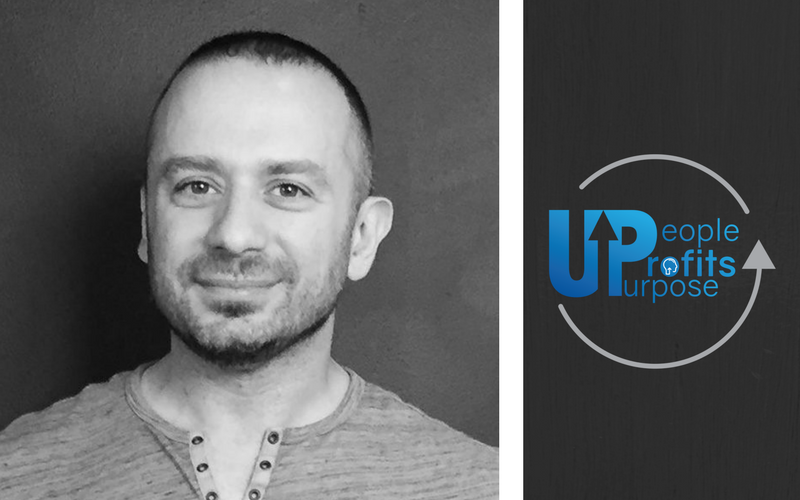 People Profits & Purpose Podcast – Daven Michaels – Episode 10 – Daven’s journey from music to mindset to mega success! As an early starter, Daven has been an entrepreneur since the age of 15 years old. A nudge from a rich uncle paved the way to what’s looking like a one hundred million dollar exit in the near future. Not bad for a self-proclaimed overweight child from the OC. Feeling like a big fish in a small pond and spurred on by regular visits to the rich Uncle in Beverly Hills, Daven’s journey landed him backstage with some of the 80’s biggest pop stars. In this episode he shares stories about the impact of MTV, hanging with Prince, Madonna, Duran Duran to Cyndi Lauper and his own music career. Daven also speaks about discovering Tupac, recording with Coolio and the Black Eyed Peas and the dreaded game changer named “Napster” From the youngest ever Macy’s assistant manager to mega success, delaying instant gratification has paid off handsomely. Multiple businesses later and an overly keen liking for Batman, Daven is happy to talk numbers …. and what his next supercar will be. 03:30 Why start a business at 15 years of age? 05:30 Hot tip – Beverly Hills Doctors are rubbish about dressing themselves. 07:15 Setting goals and rewarding yourself – with some pretty hot cars. 08:35 Why start a clothing line? 09:25 Hanging out with bands in the early 80s – design the fashion, add in a drop of MTV and stand back. Riding the wave! 19:00 Bringing in the big guns (CEOs)– is it worth it? 19:35 Why did Daven get into outsourcing? 24:50 Starting a business today… any tips? 26:50 Best marketing success tips you have used. 28:44 What is mindset all about? How powerful is it really? 31:30 Nice – plans on relaxing with a couple of hundred million dollar exits under the belt. 32:00 How to become a NY Times Best Selling author. Going viral Gangnam Style! 35:30 Time management … coping with being hyper busy. 37:00 Has Daven found his purpose? If so – what is it? Geoff Jowett has rocked the Health and Wellness space for decades. 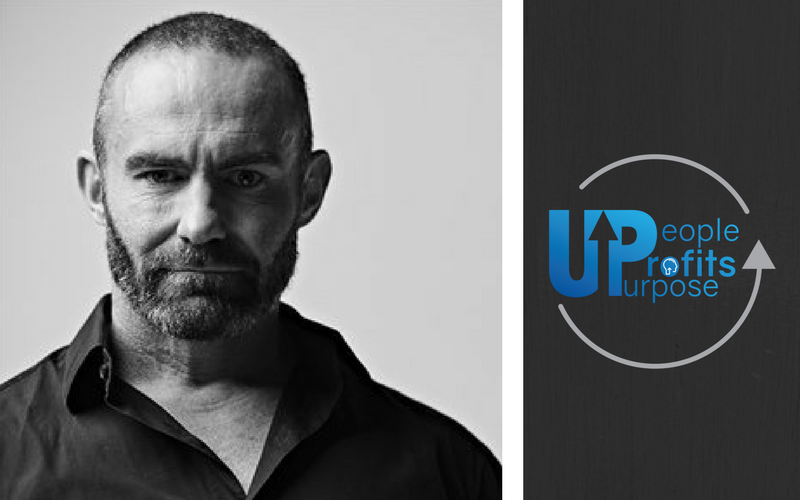 A visionary, bodybuilding champion and Australian personal trainer of the year, Geoff has helped others to lose over two million plus kilos… and turned that success into a $35 million business. Geoff was the skinny kid bullied at the local train station, and took that feeling of vulnerability to heart and used it to fuel his bodybuilding, fitness and weight loss empire. From a morning TV staple who has felt the highs to the very deep lows – and came out with a great story to tell. 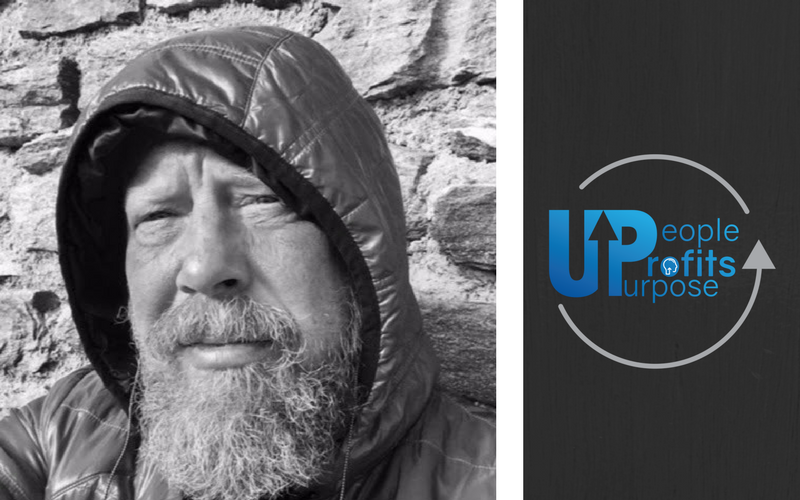 In this episode, Nick finds out more about the man behind the pitch, and the journey Geoff has travelled on throughout his career. How to find the business GAP… there’s a science to it. 01:58 Geoff’s journey. Body Building to helping people lose weight. 05:40 The “Body Trim” success story. The Food and Walking plan… no exercise allowed! 08:30 Fitness Goals and Weight Loss Goals – totally different. 09:50 The Weight Loss Euaition – 70%, 20%, 10%. 11:10 The DVD sales… Channel 9 gets on board. “Australia’s Best Ever Weight Loss Plan”. 14:29 Getting big too quick? How did you manage the growth? A CEO is vital – a different beast. Defining roles can make or break a business. 16:45 Everyone’s a CEO. Founders make terrible Chief Executives… Get the EGO out of the way. 20:33 If you’re scaling a business – budget for a CEO. Set things up for an exit and get out of your own way. 25:15 Australia and the Tall Poppy Syndrome. 32:20 Money makes you more of what you are.